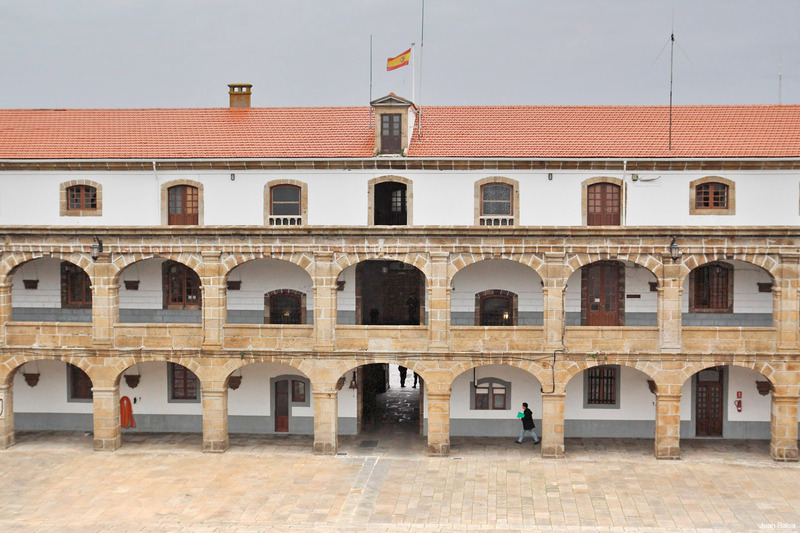 Declared an Asset of Cultural Interest, its building was designed by Sánchez Bort and has the honor of being the oldest barracks in Spain. It is one of the most unique works of military architecture of the 18th Century. It has perfect symmetry and a magnificent arcade courtyard porticoed on its first two floors. 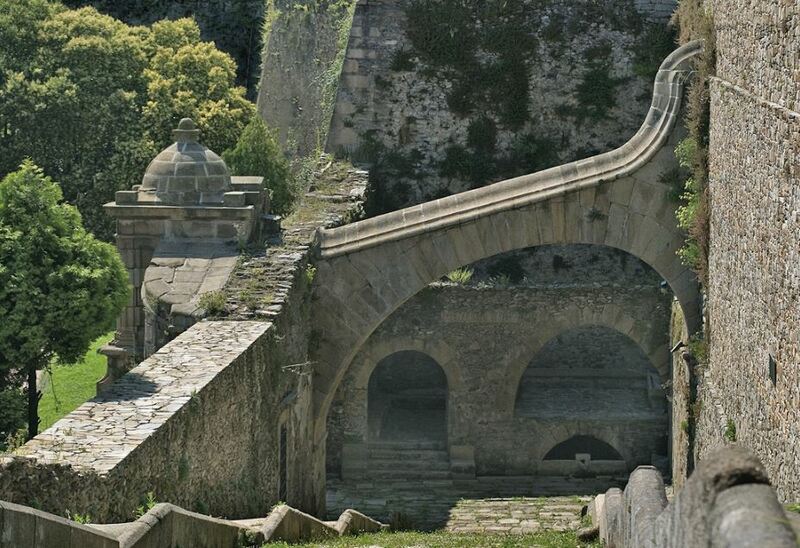 It hosts the troops of Spain’s marine infantry since 1771, year in which its construction was completed. It is the current base of the North Third of Marine Infantry. In its rear part, the remains of Fontelonga are preserved. It is the only one of the doors that opened in the walls that protected the city in the 18th Century. It led to an old dock that no longer exists today. It is worth noting its watchtower and an arch that serves as buttress. Fontelonga, free access, without need of guide. As it is a military installation in use, it is necessary to identify yourself by ID or passport.